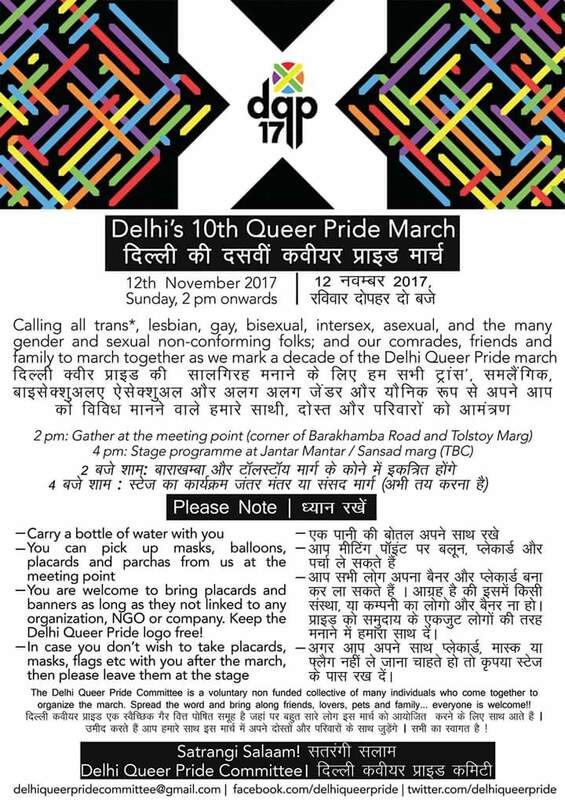 People who wants to Join and/or support Delhi's 10th Queer Pride Walk on 12th November 2017, should reach sharp or bit before by 2pm. 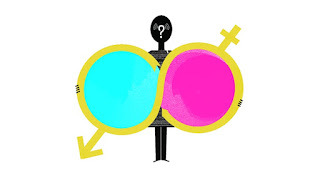 Meeting point: Corner of Barakhamba Road and Tolstoy Marg. For full details refer the image below.